Founded in 1989, Infinity Computer Systems is a technology and services firm specializing in business applications and Cloud solutions. 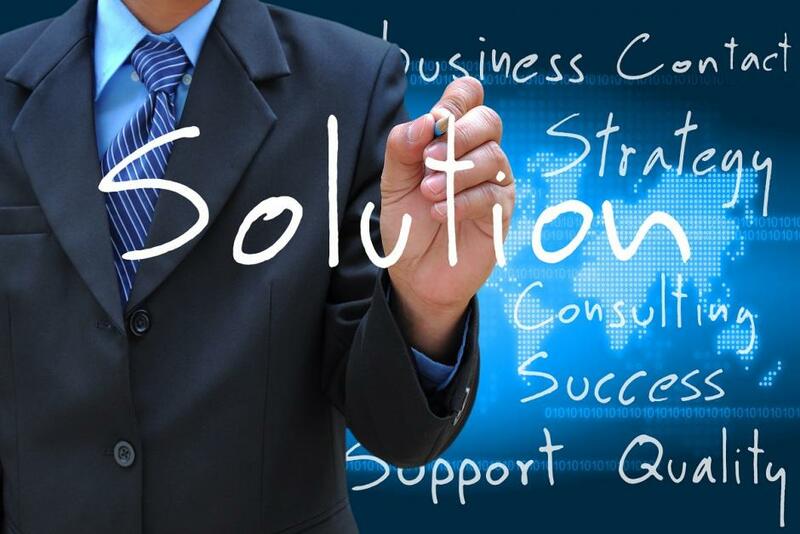 We help businesses of all sizes solve their business challenges. Through strategic consulting services, industry-specific software and optimization techniques built on the latest technologies. Infinity’s solutions are easy to use and provide our customers with a technological advantage over the competition. Our Master Certified Team is dedicated to building seamless integrations of the systems and applications used to run your business. The Team sees every project through to successful completion. Infinity continuously invests in training and development of our Team members to enhance service delivery, project management and timely support. Thus, producing measurable, cost saving results for our customers. Infinity Computer Systems was built on a foundation of innovation, creativity and partnership. We strive to maintain a culture of open communication, engagement, and shared values. Our Team is dedicated to continuous improvement, exceeding expectations, and building lasting partnerships with customers, business partners, fellow Team members and the greater community. Our customers know they can trust Infinity Computer Systems to help them leverage the latest Cloud technologies, improve operations, conserve resources and manage growth. We offer innovative Cloud solutions and services in the areas of business and technology consulting, customer engagement, finance and operations and human resources asset management. Corporate Social Responsibility and Sustainability are important issues for Infinity Computer Systems and its employees, customers and key stakeholders. As a technology solutions firm, we are sensitive to the many processes and operations which impact the environment. Infinity takes its leadership role seriously and has established a Sustainability Program which acts as the cornerstone of the company’s environmental commitment. Dedicated to minimizing the impact of its operations on the environment, Infinity enacted a proactive Sustainability Program which enables our operations to strive for consistently sound environmental behavior. Utilization of sustainable or recycled products and packaging wherever feasible. 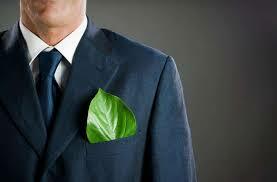 Provide customers with product and service options which promote sustainability objectives. Additionally, Infinity has defined management’s responsibilities in relationship to its Sustainability Program and, through increased awareness, advocates for employee, customer and stakeholder involvement.